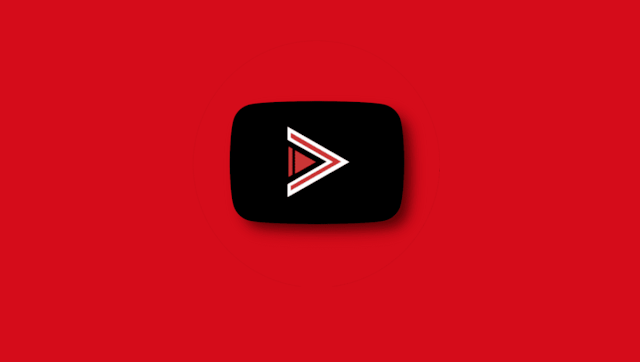 YouTube Vanced v13.28.54 Released With Improvements For Swipe Gestures, Better Translation Support & More - AndroGuider | One Stop For The Techy You! YouTube Vanced is the modded version of YouTube a lot of us have come to love. The mod offers features such as ad blocking, background playback, swipe gestures, picture-in-picture mode and much more. Earlier today, Vanced received an update with several bug fixes and improved translation support. The swipe gestures, which were added in the last release, allow the user to change the screen brightness and volume by swiping vertically on the left and right half of the screen respectively. One issue that several users had with the gestures was that while they were dragging down the notifications panel (with the YouTube video playing in the background), the swipe controls would unwillingly get triggered. To prevent this from happening, the Vanced team have added an option of 'top-swipe padding'. The number of pixels that are mentioned in the padding will be ignored when swiping from the top. The Vanced team have redone all the features from scratch for this update. A couple of bugs, such as that of brightness not changing with swipe controls in HDR videos and seek buttons not working, have been fixed. The translations have also been updated with support for more strings. Vanced v13.28.54 is available for both rooted and non-rooted devices. The users of the latter will have to make use of MicroG to sign into the Google account. Those users who have rooted their devices with Magisk will be able to get the updated version of Vanced from the Magisk Manager. For installation instructions and download links, refer to the link in the source.